but, it will change the world for "that animal". by collecting FREE donations at over 3,100 shops and sites. Over £14 million has already been raised for good causes like Pet Rehome. 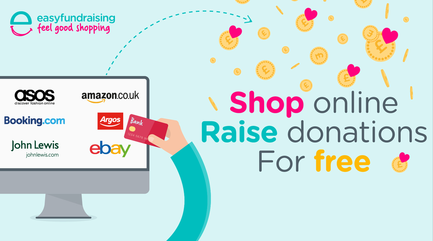 Join me today and do all your shopping the easyfundraising way.